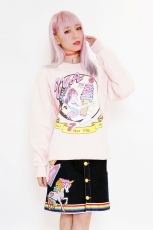 Keep it Secret are extremely excited to bring the world of Galaxxxy to the fashion lovers of the UK via this selection of products direct from the brand itself. 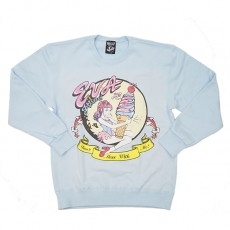 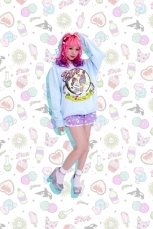 This Sweatshirt Design is a Collaboration between Galaxxxy & the Famous Asian Fashion Model 'Eva Cheung'. 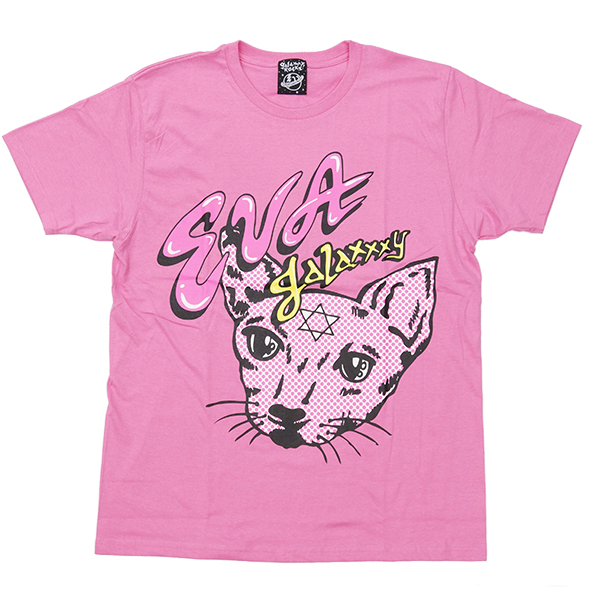 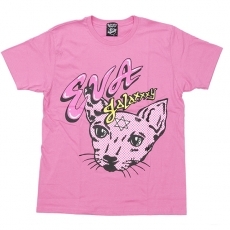 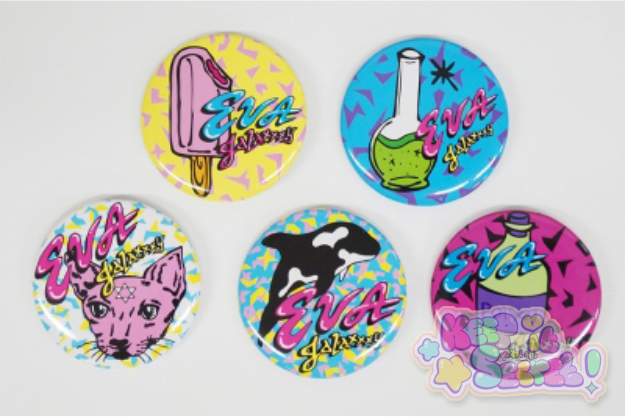 They Have Combined Eva's 80's, Vibrant look with the high-quality expected from Galaxxxy Clothing around the world! 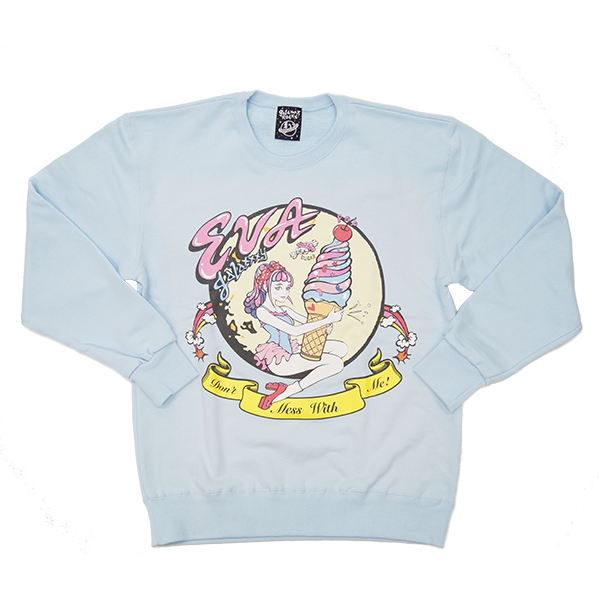 Stand out from the Crowd with this amazing style icon's range! 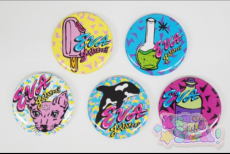 This product was added into our inventory on 19 Mar 2017 and has been viewed 1274 times.